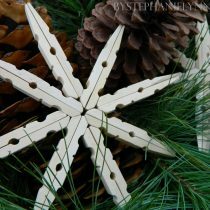 As children, my sister and I loved a big family party where the kids had their own table in the dining room – so inclusive, yet our own little ‘do’ – great fun. With our own kids, as they’ve got bigger, so has their table requirements! 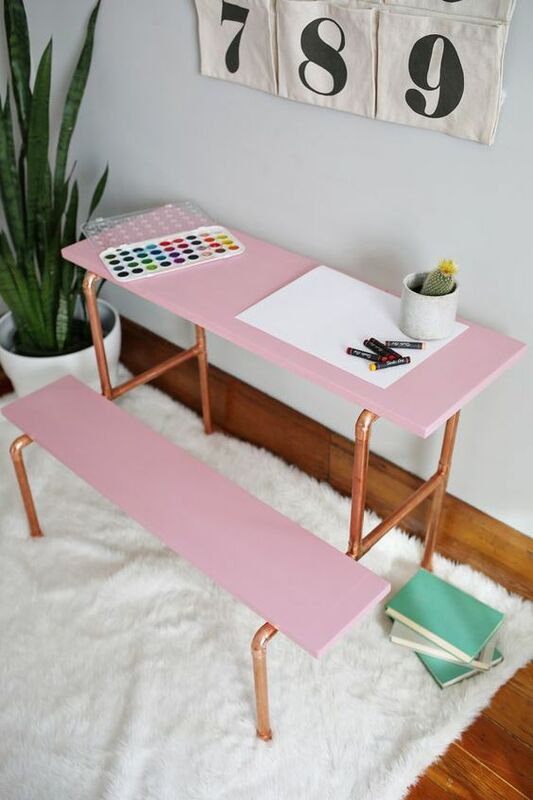 We loved the look of this DIY copper pipe child’s desk – and really excited that it can be extended to make it taller as the kids’ legs get longer! And light enough to move from room to room depending on requirements… The perfect spot for homework too as my two hit their teens.. they will have NO excuses!